In the last tutorial we had seen top 10 apps for rooted android phone. But I guess that tutorial is incomplete if I won't give you the complete guide about how to root android phone. Before moving ahead I just wanted to clear the team "root android" as this term might sounds scary to some people. 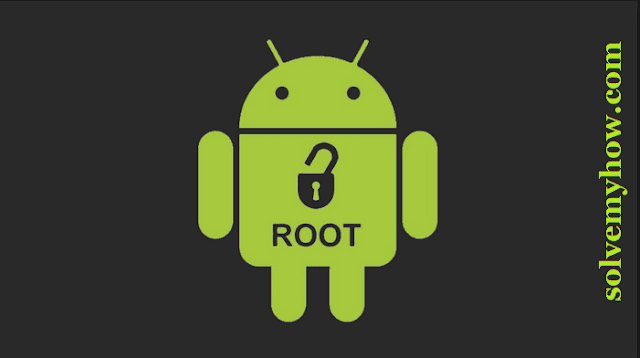 Well rooting android phone is a jailbreaking system, which gives your admin access from guest access to your phone. 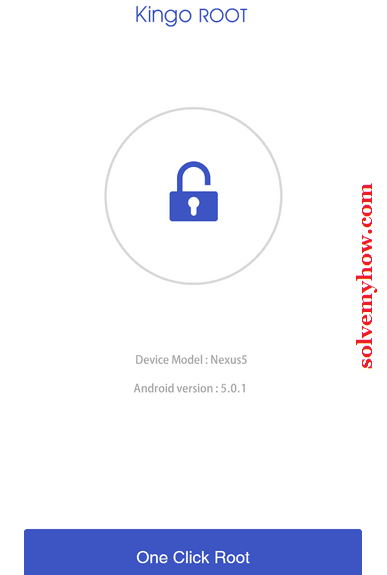 This will unlock the operating system and you can install unapproved apps by android market, update the OS, change the notification bar, install custom ROM, etc. There are many more advantages of rooted android phone. 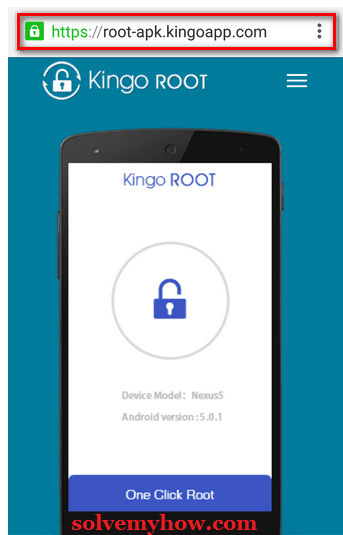 Today we come up with some new procedure to root android phone i.e with kingo android root app. Thanks to this beautiful app, now you don't need PC or laptop to root your phone. Isn't it cool ? Lets do this task, just follow the step by step guide mentioned below. Simple click on the link. Then download and install the app. If you're using Google chrome browser. 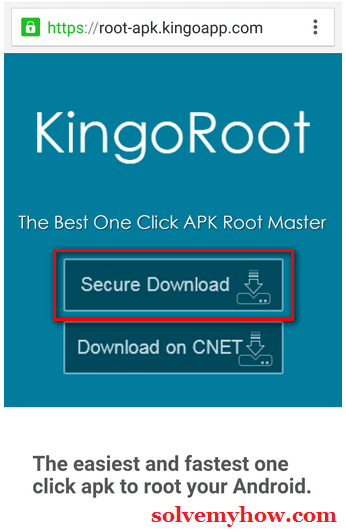 Then it will warn you about KingoRoot.apk, simple click on "ok" to proceed. P.S if you are using PC to read this tutorial, then you have to download the app from the above mentioned link and then your need to transfer it on your android phone for installation. If you're already using android phone to read this tutorial, then you can visit APK Root for Android on your mobile and simple download the apk file. After downloading, simply start the installation process. You have to enable "unknown resources" on your phone. Simply go to settings >> security >> unknown resources (enable it). This will allow installation of apps from sources other than the play store. Step 3 :- Launch King Root app. Simple click on "one click root" button and start rooting. 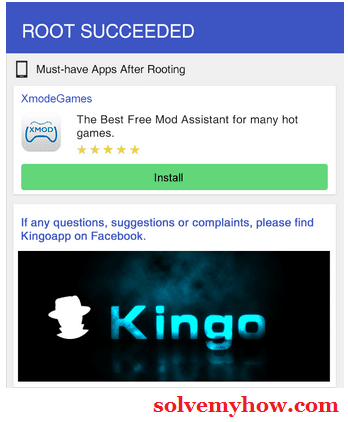 Kingo Root is pretty user friendly and easy to use app. Step 4 :- Wait for 100% completion. Step 5 :- Look for the success or failure message. That's it. If everything went correct, you will see "root succeeded" message. 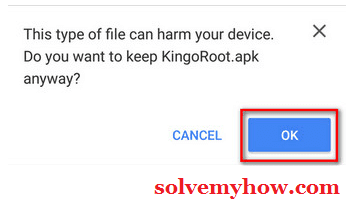 P.S if you see failure message, then your device might be not supportable with kingo root app. In that case you can visit troubleshooter sector. So this was all about how to root android phone without PC. I hope you found this tutorial informative and worth sharing. There are several other ways to do the same, but I guess this is the easiest one right ? What do you think ? Please do let me know in the comments below. In the mean while you can also subscribe for solvemyhow newsletter to get latest updates about android, hacking, IOS tips and tricks right into your inbox. Thanks for stopping by and commenting. 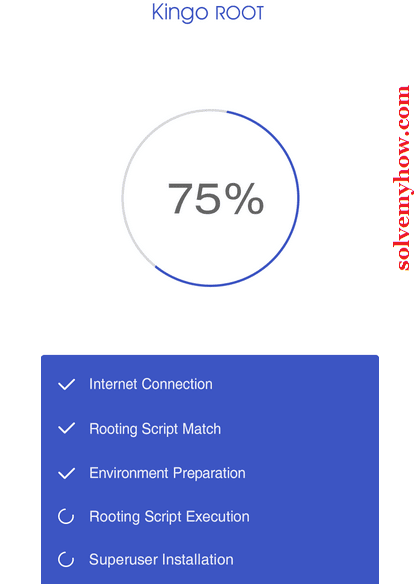 Mayank visit this tutorial and you will be easily able to unroot any device not only bolt q370. Please do let me know if you need any more help from us.